Today Joe escapes the basement to celebrate National Credit Awareness month by hopping on a jet plane to the east coast! On today's special edition of the show, Joe talks credit and football with Chase Slate Financial Education Ambassador AND the host of the So Money podcast...Farnoosh Torabi. Isn't that how you celebrate credit awareness? We have a lot of fun on this show recorded live from a New York Jets football game. To kick off the festivities, not only will Joe and Farnoosh score points with their own personal "Top 5 Ways To Improve Your Credit," but they'll also tackle headlines about protecting yourself from cyber-criminals and throw downfield some tips about prepping for the holiday gift giving season without fumbling your budget or running yourself into debt. It's a great football and credit-themed show and we're glad you're celebrating with us! 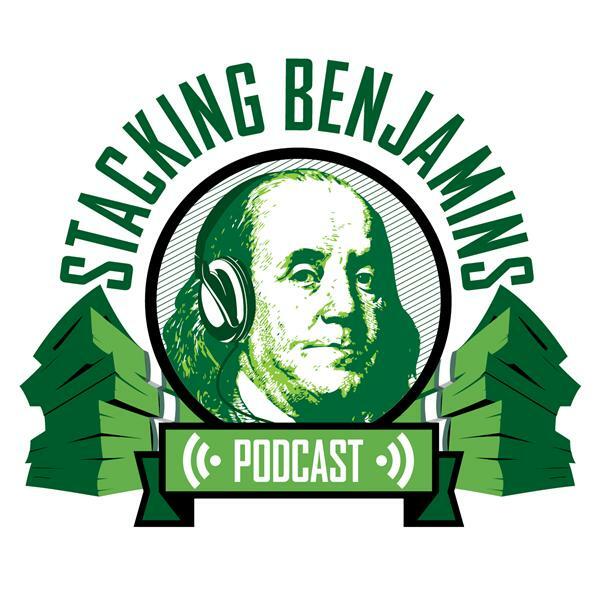 Special thanks to Chase Slate for sponsoring the special episode of the Stacking Benjamins show.